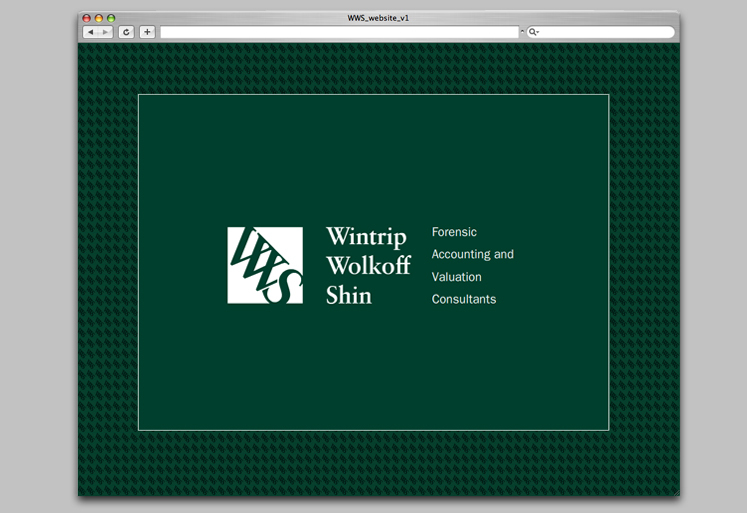 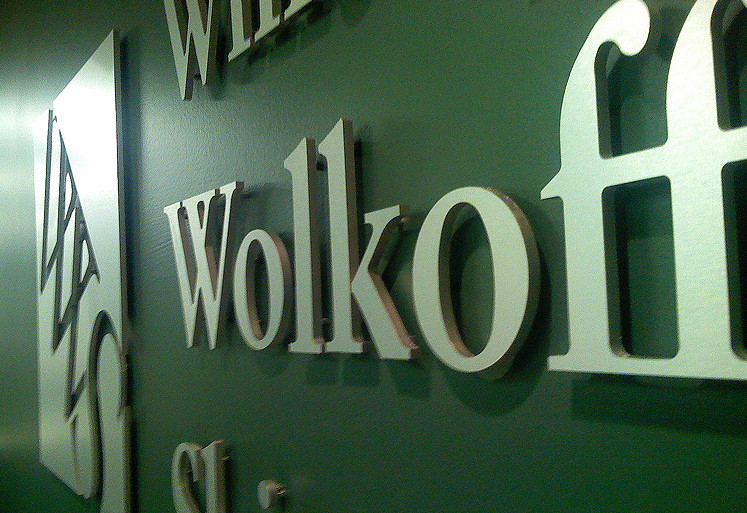 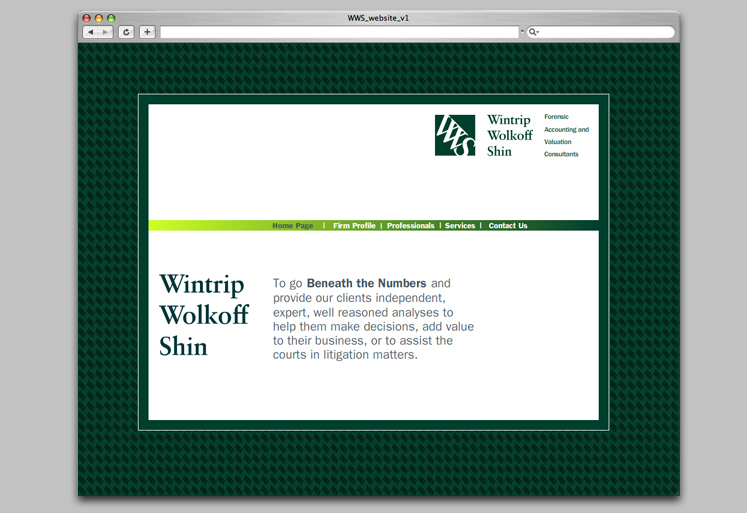 Wintrip Wolkoff Shin is one of the most esteemed accounting firms in Toronto. 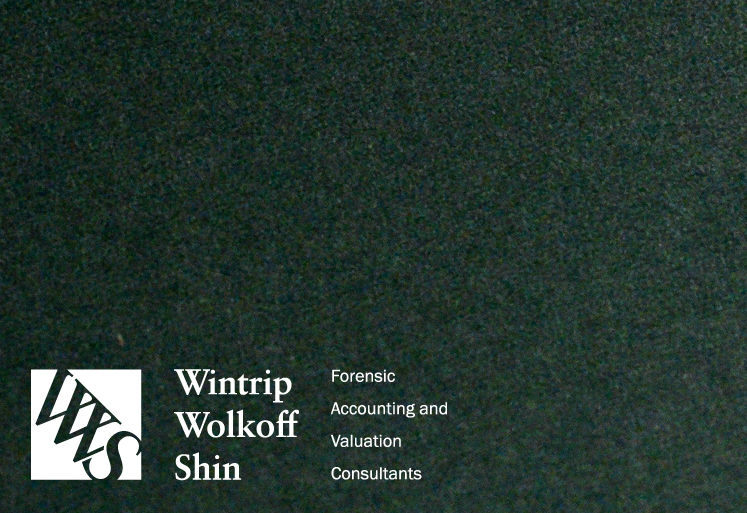 They specialize in forensic accounting, litigation, and valuation. 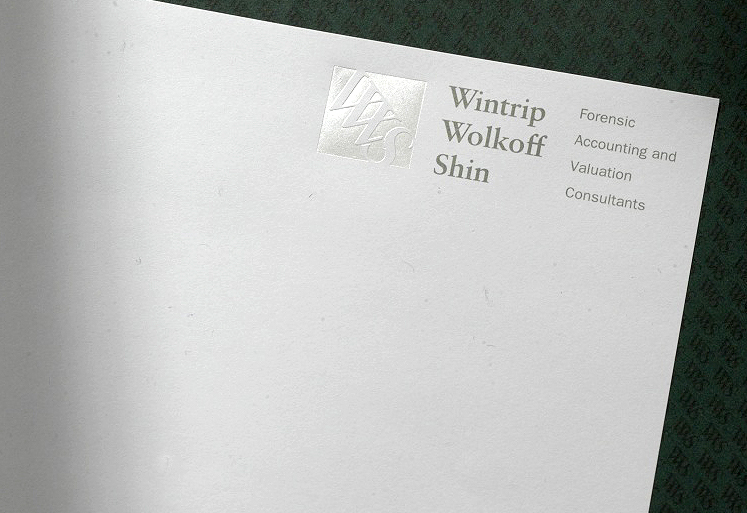 Their expertise brings insight and understanding to complex situations. 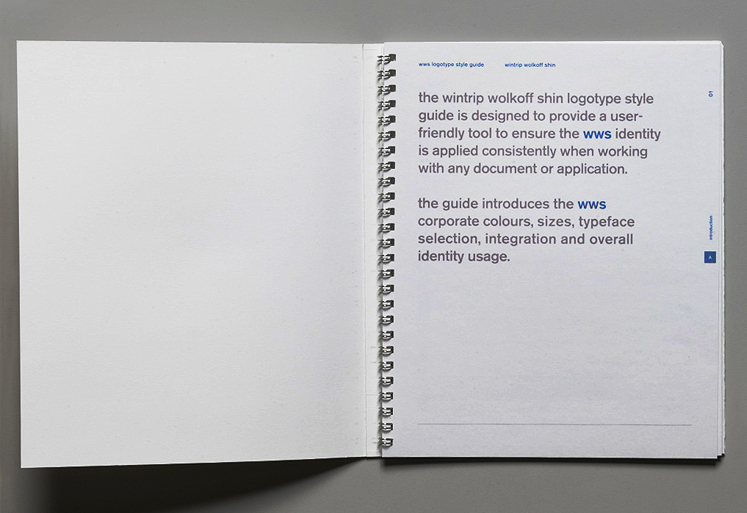 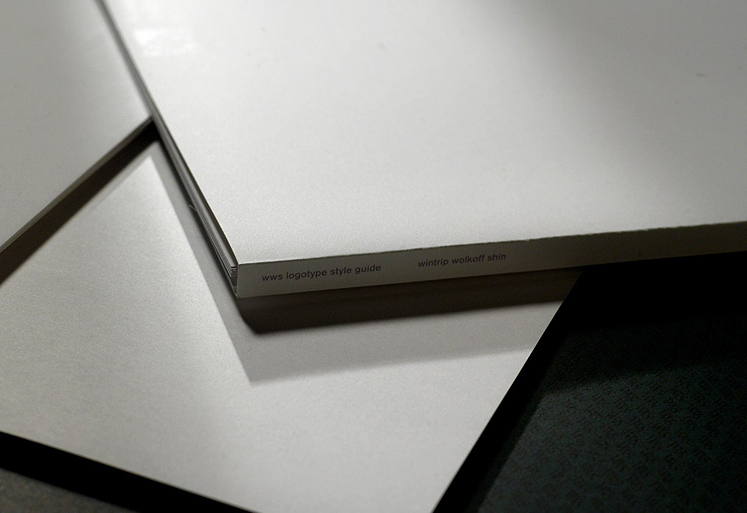 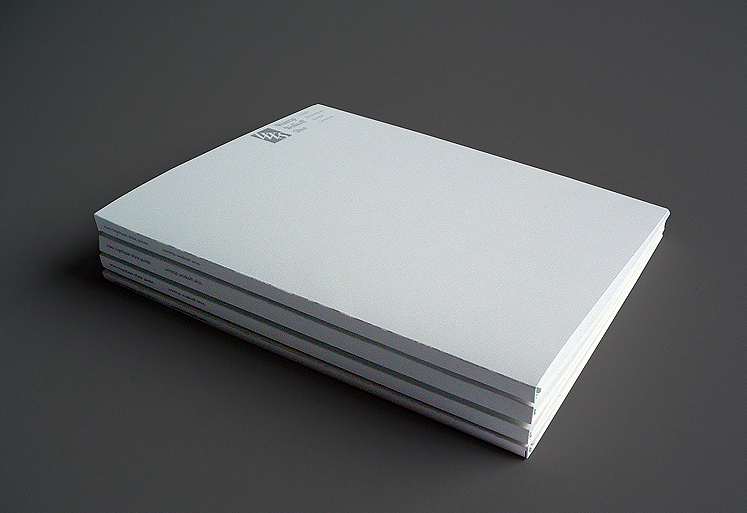 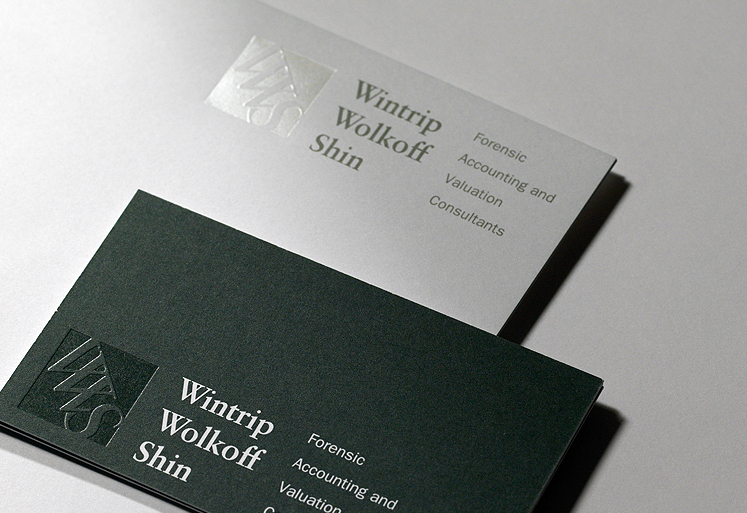 typotherapy was hired to develop the brand identity and all essential collateral together with business cards, stationery, signage, website and a standards guide for Wintrip Wolkoff Shin. 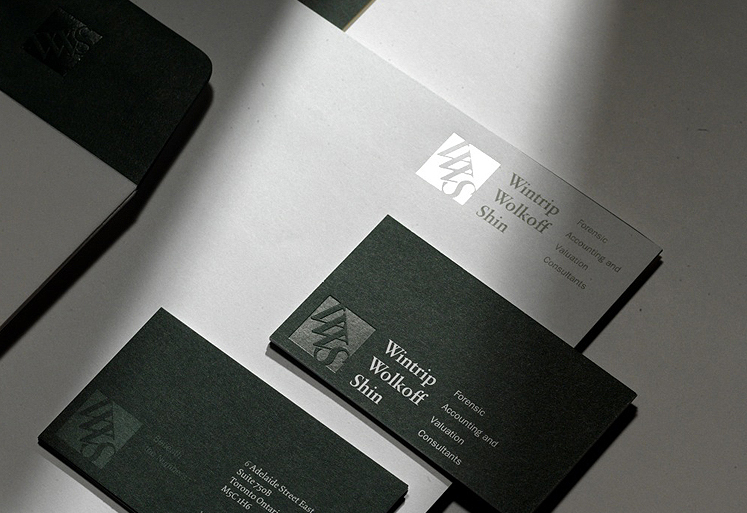 The identity design was divided into three components, the marquee, the logotype, and the secondary type. 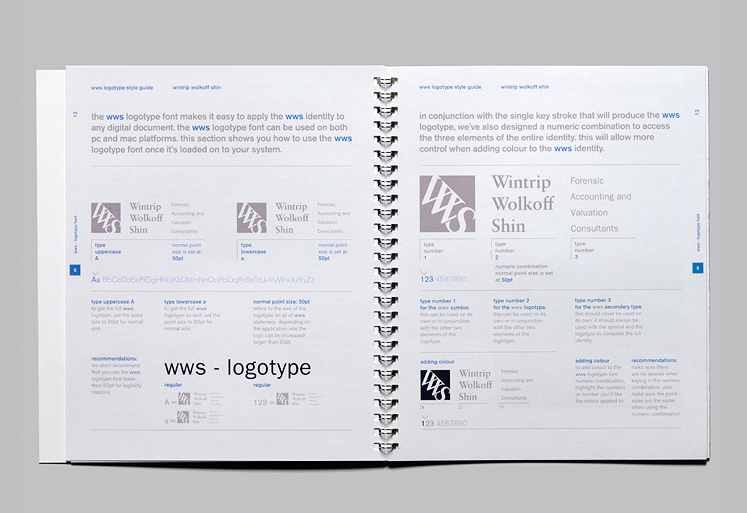 The complete identity consisted of all three components while the marquee in conjunction with the logotype or just the marquee alone was often used for reinforcement and brand support. 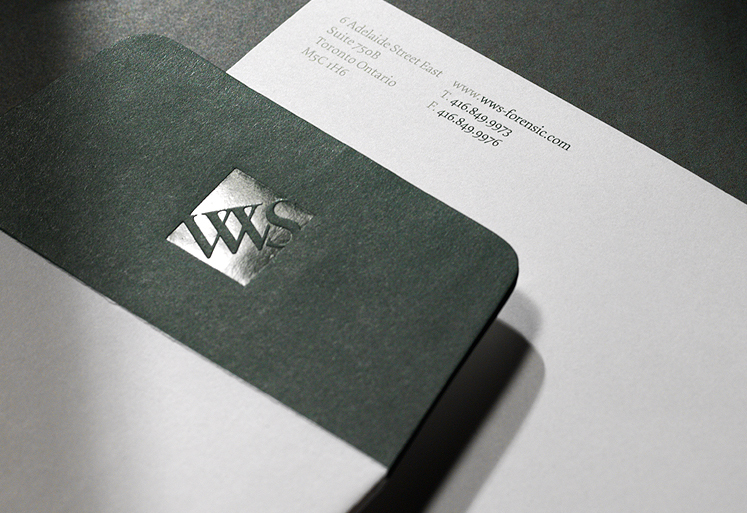 This was designed to reflect their professionalism, provide flexibility when integrating the identity and to uphold the brand personality. 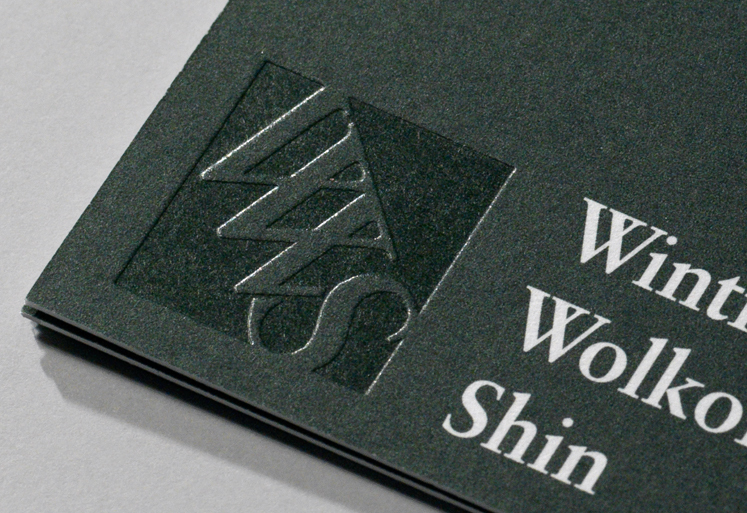 An example of this can be seen on several applications where the marquee is foil stamped in various locations. 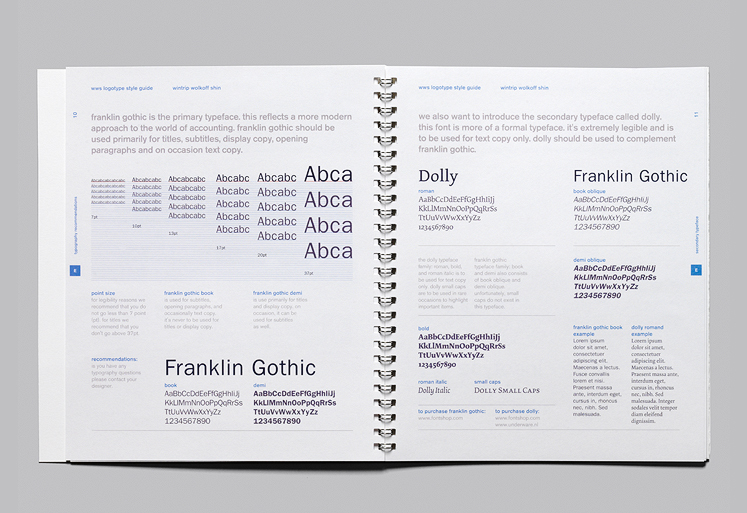 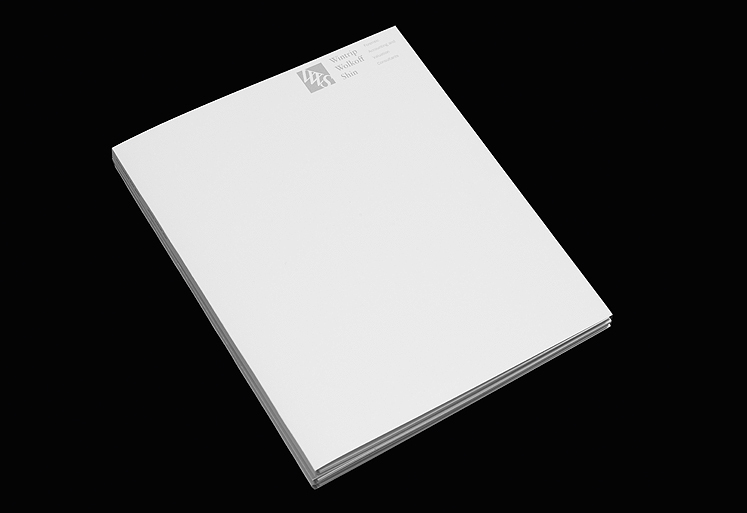 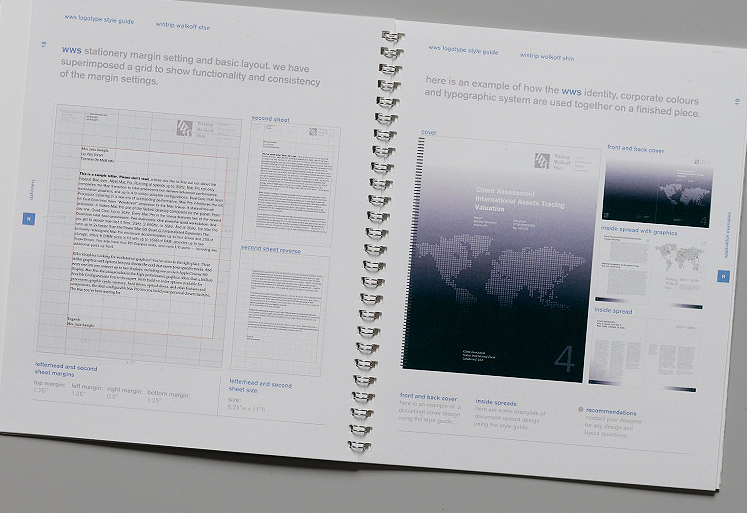 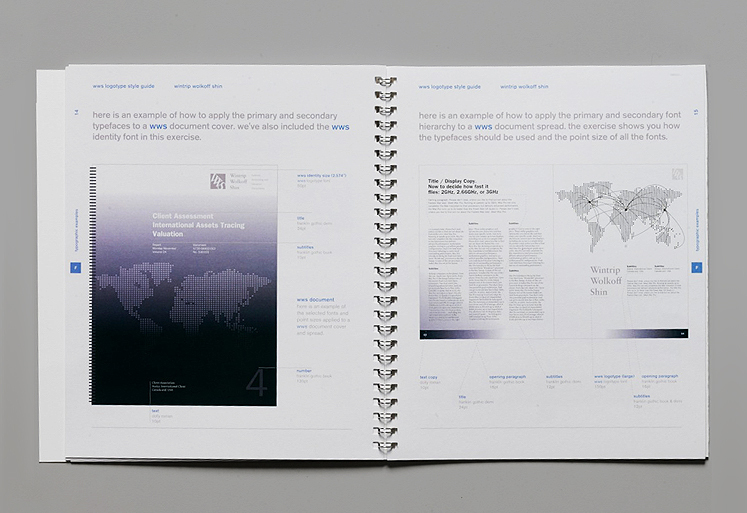 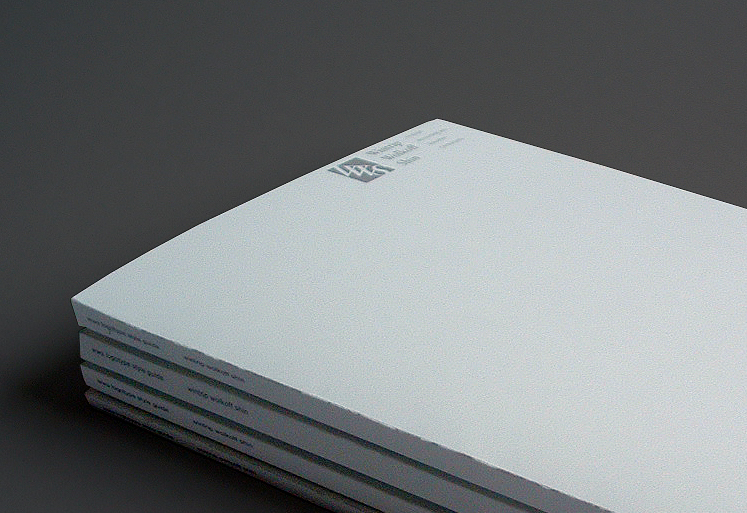 Once the identity and all the collaterals were completed, typotherapy went on to develop a user-friendly standards guide to uphold the brand and ensure that the identity is applied consistently across future applications. 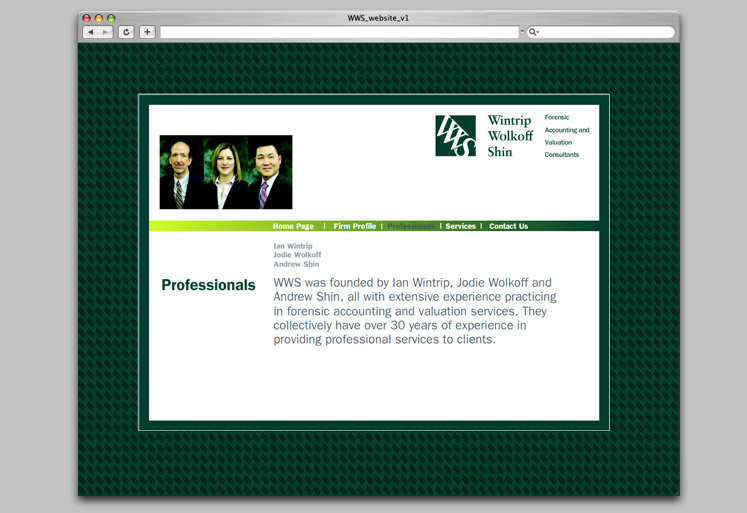 The outcome was very successful. 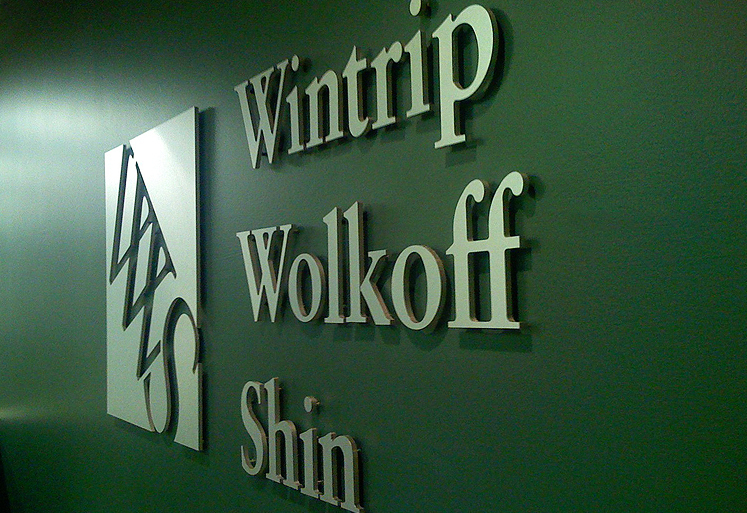 Shortly after this exercise, Wintrip Wolkoff Shin expanded, moved into larger offices and they continue to be revered as a highly esteemed accounting firm.